Is Chinese Communist Regime Endangered? U.N Screen Documentary on Organ Harvesting. as well as infighting between Hu Jintao and Jiang Zemin. political crisis, and mass protests. Party''s downfall will soon come. that will very possibly see the CCP completely disintegrate. of the U.N Human Rights Council (HRC) in Geneva. "Between Life and Death", deeply expose the persecution of Falun Gong practitioners. They also discuss organ harvesting. came to watch, and expressed their concern. of the Commission on the UNHRC commented. criminally as a government system. of Chinese society, the Falun Gong group. Guo Jun, Editor-in-Chief of "The Epoch Times"
carries on the story that began in the films. cheap goods made by Falun Gong practitioners in prison, but also buy their harvested organs. 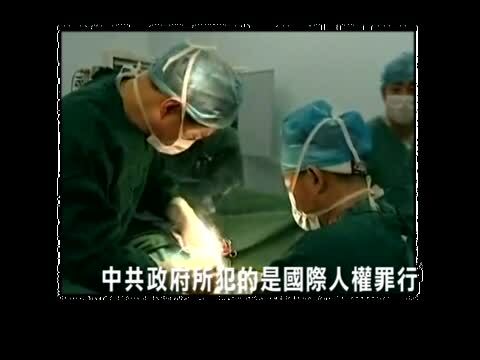 Bo Xilai and Gu Kailai were involved in the Organ Harvesting. and most serious places were organ harvesting occurred. These darks issues have been covered up by the authorities. are passing information overseas about organ harvesting. harvesting well known, and investigate to stop it. 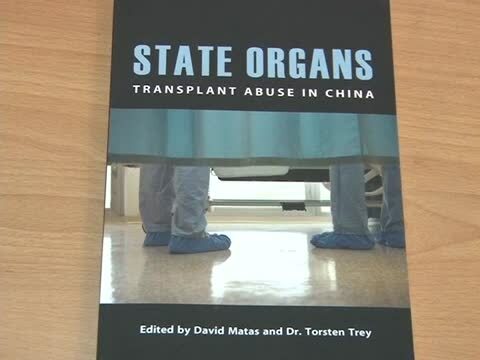 evidence to prove that the CCP commits organ harvesting. that the CCP is widely and systematically committing crimes against humanity and Genocide." the Chinese Communist Party will completely disintegrate. held hearings focusing on Organ Harvesting. in U.S. Congress, which again focused on this problem. into the daylight, with many people beginning to understand. Mainstream society has also begun to understand. This trend has already begun. the persecution of Falun Gong has begun. It''s inevitable." of indications showing that the CCP is facing a regime crisis. is not to stand with the CCP, which is against the people." has for a long time been facing crisis. organ harvesting for ten years. Now it has been reported and caught international attention,so of course it is a good thing, but it''s too late.Though it is late, it''s also a good thing. treaty with the CCP, and just talking with them." In the ending of the movie "Between Life and Death,"
life and death due to unprecedented evil. the conscience of the entire nation between life and death!"